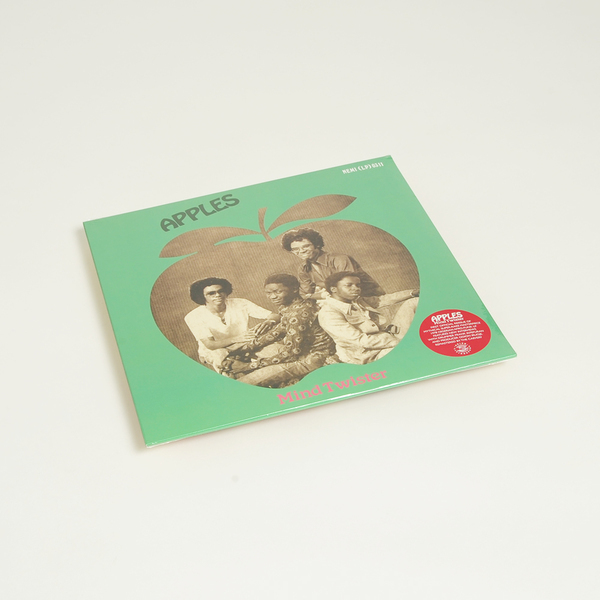 Odion Livingstone present another essential reissue from the Nigerian archives, the first ever international release of The Apples’ essential Afro-funk LP rarity ‘Mind Twister’. 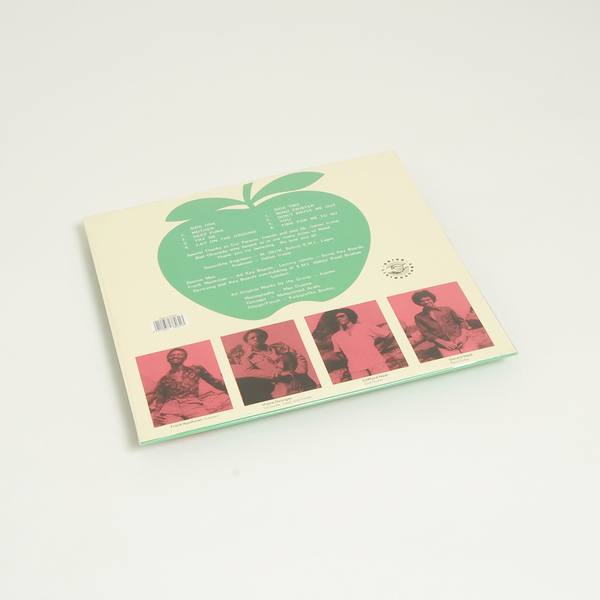 "As part of the St Gregory’s student band scene in Lagos during the late ‘70s alongside Ofege, Grotto and more, Apples were picked up and produced by legendary EMI Nigeria producer Odion Iruoje who added overdubs to the album at Abbey Road in London with Curved Air keyboardist Francis Monkman. 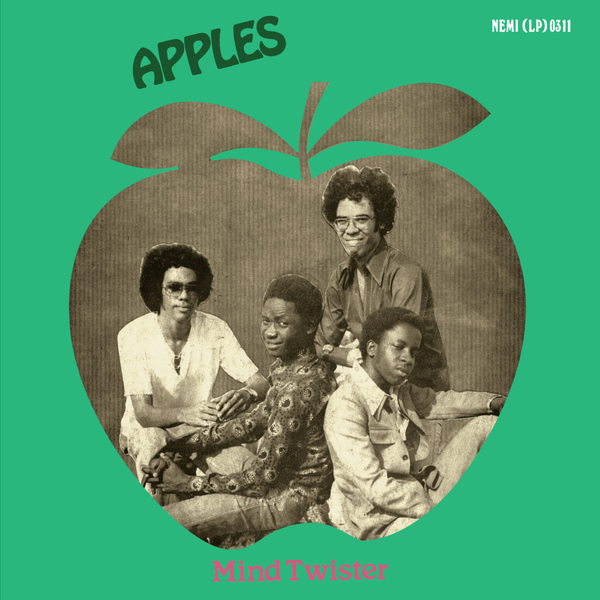 This definitive edition of Apples’ ‘Mind Twister’ features new interviews with bandleader Frank Ikpefuran and producer Odion Iruoje and has been fully remastered by The Carvery.